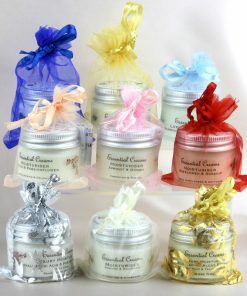 Welcome to the Essential Creams shop. 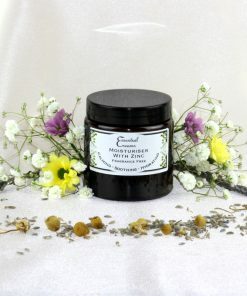 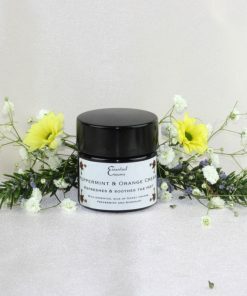 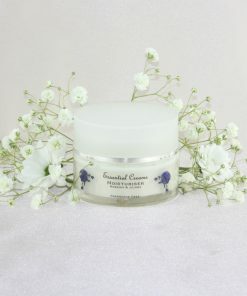 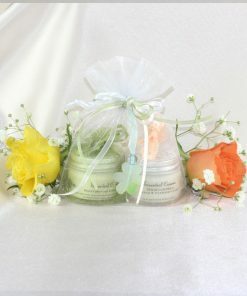 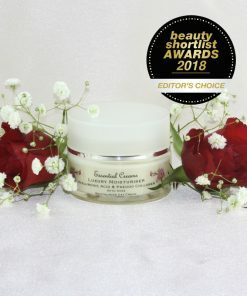 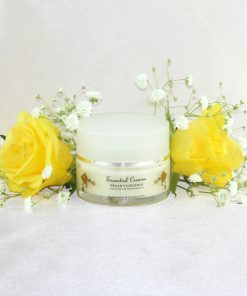 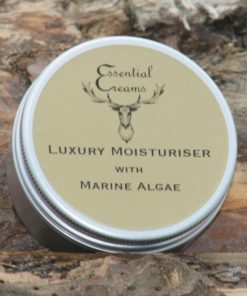 Gentle Natural Skin Care handmade in our workshop in the Cornish countryside. 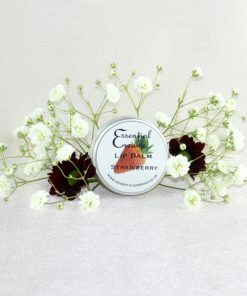 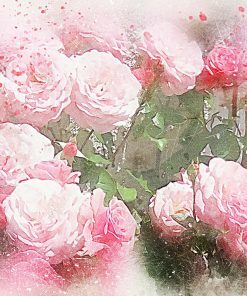 Using botanical, natural and organic beneficial ingredients. 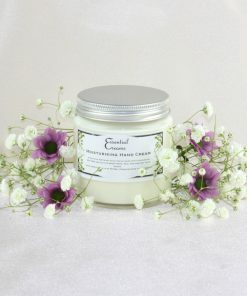 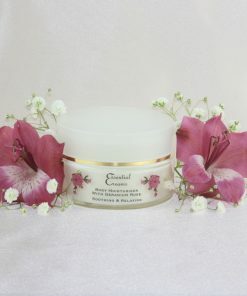 Including luscious butters, nourishing oils and pure Essential Oils.